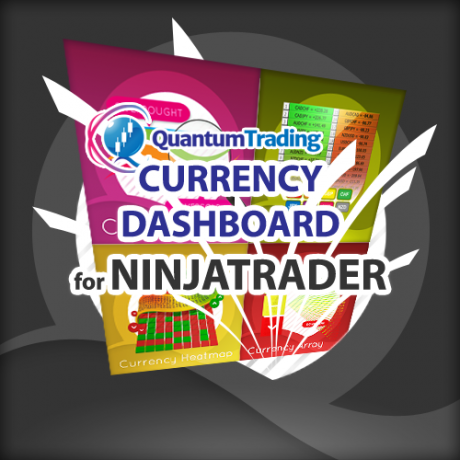 In this video we explain some of the concepts which underpin the Quantum accumulation and distribution indicator for NinjaTrader. The indicator is based on the principles of accumulation and distribution which reveal those areas on the chart which have seen buying and selling in the past. These then translate into zones of resistance and support which is one of the cornerstones of technical analysis. The indicator paints each zone either red or blue depending on whether this is accumulation or distribution. 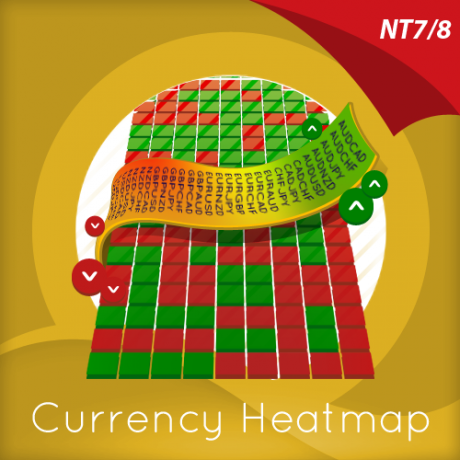 In addition, the strength of each zone is displayed graphically as well as with the number of times each zones has been tested, providing a clear and detailed picture of the buying and selling which accompanies each level. 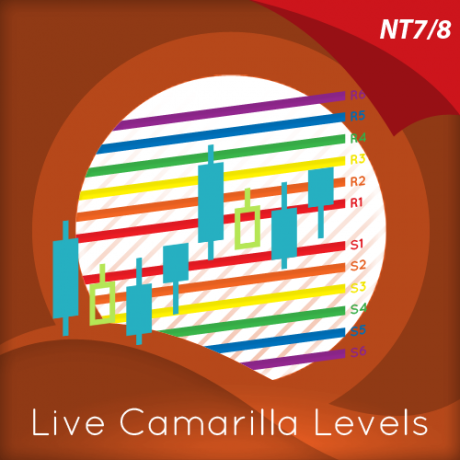 The indicator is dynamic and paints these regions in the live price action. 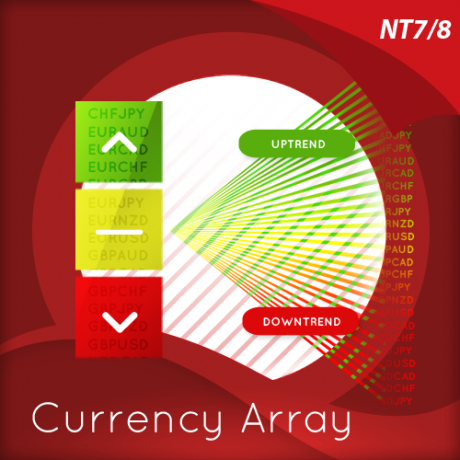 In this video we take a closer look at the Accumulation and Distribution indicator for NinjaTrader in action. First we take a look at some fast timeframe charts for the ES mini, the YM and the NQ emini contracts and explain how to change the number of regions on the chart using the cluster factor option. Then we move to the oil and spot forex, before rounding off by looking at the indicator on the daily timeframes. 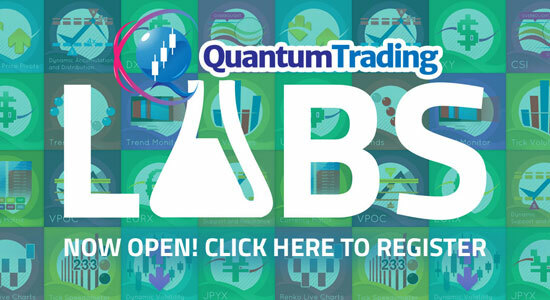 The indicator works in all timeframes and all markets, and can be adjusted according to your trading style, whether as an intraday scalping trader, a swing trader or a longer term trend trader. 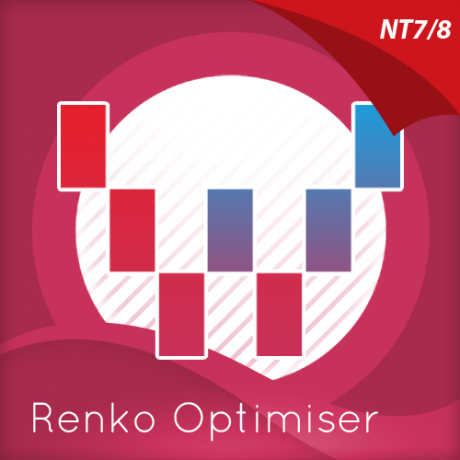 It is the perfect compliment to every approach providing a clear and precise view of all the accumulation and distribution levels of any chart. This then helps to define regions where the price action may struggle, or pick up momentum and ultimately helping to stay in the market as the price action unfolds.